Category includes a variety of free website and print borders. 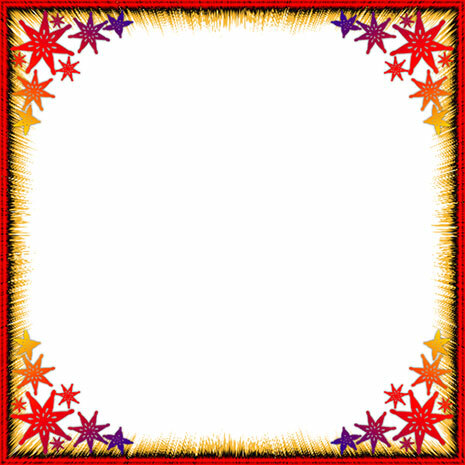 Red and gold border with stars in the corners. 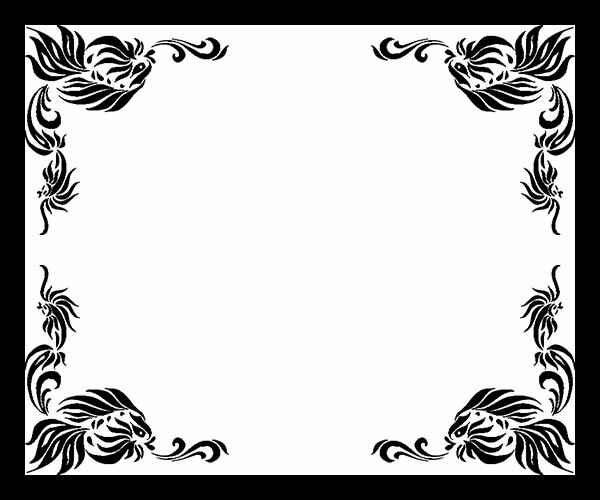 Black and white border with 4 corner fish design. 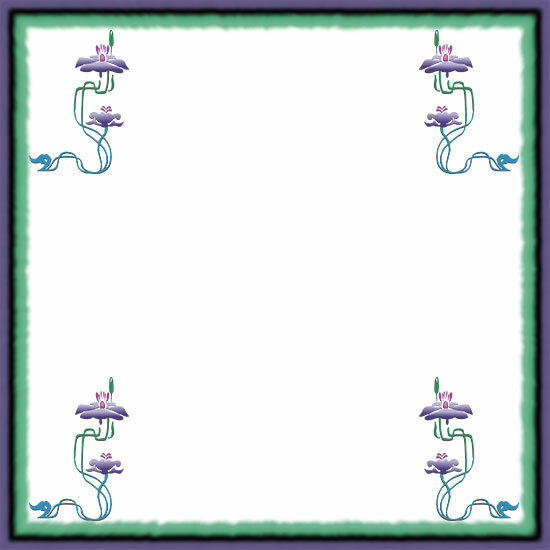 Border frame with water flowers. 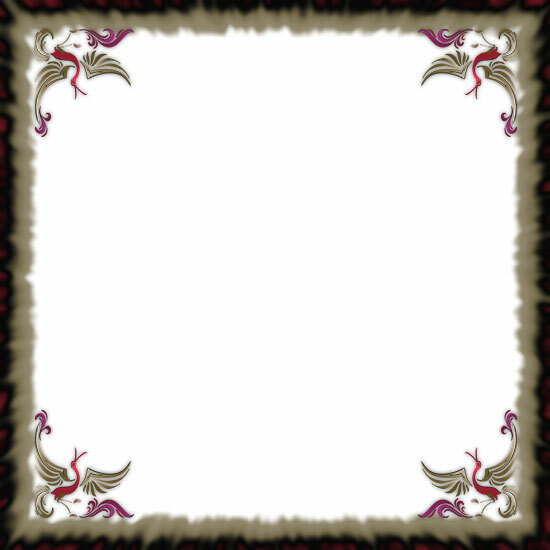 Border frame with bird designs in each corner. 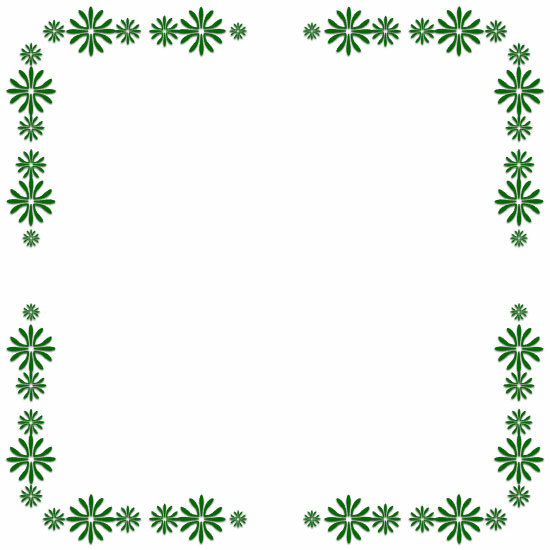 Abstract grass design frame in green. 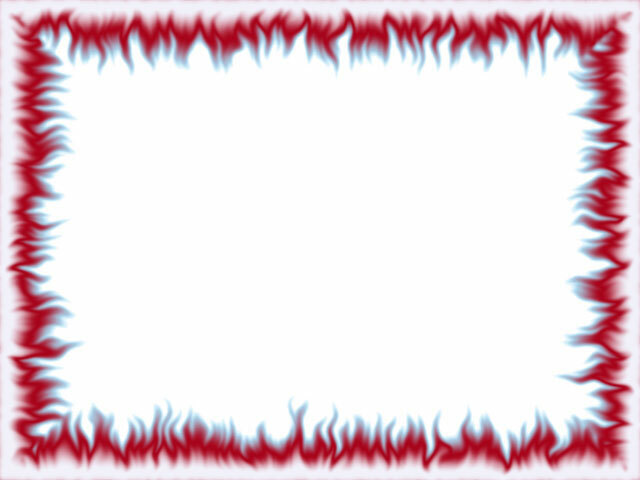 Blue and red flames 4 sided border. 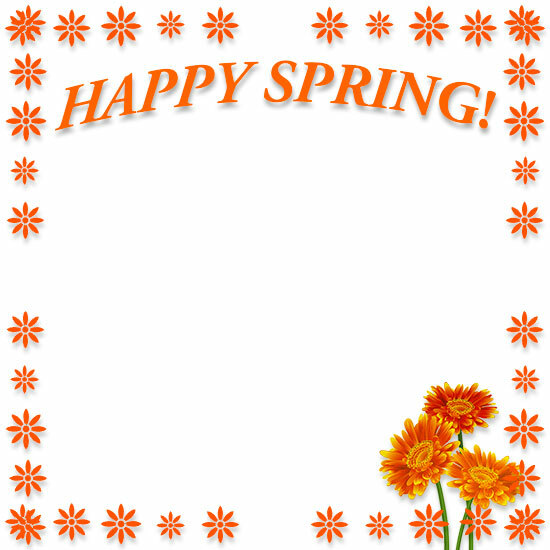 Below are website borders in a variety of designs and colors. Simply select the thumbnail images and they with open full size and tiled in the same window.